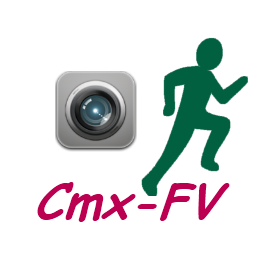 CameraMix-FV & CameraMix-FI are easy to use software which allow to record simultaneously images supplied by several high speed video cameras (up to 1000 Im/sec using partial resolution). Their elegant and ergonomic user interface gives many possibilities to display the videos stored on a hard disk in a perfect synchronism, and then to analyse them and to compare them. 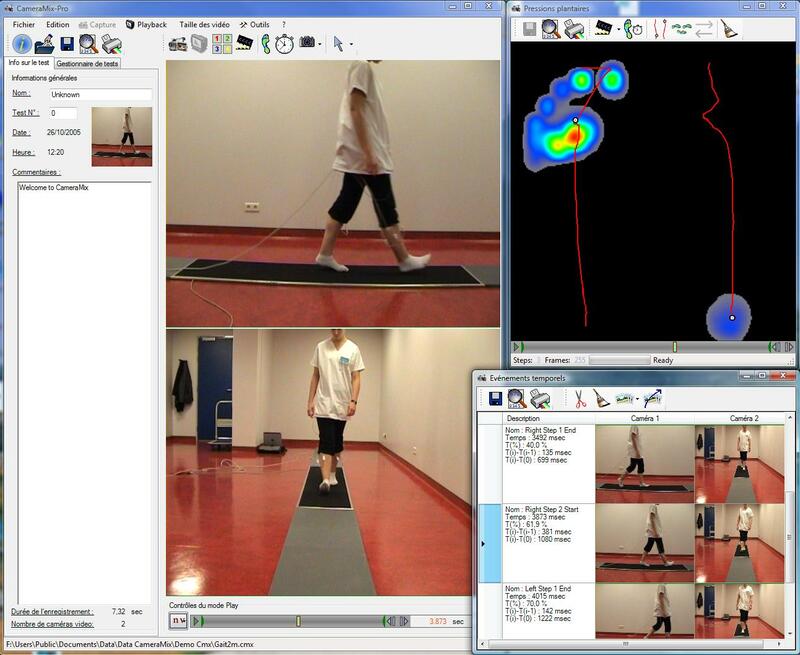 CameraMix-FV&FI are ideal solutions to study any quick movements or phenomena from different points of view. CameraMix-FV is specifically designed to work with Basler cameras, while CameraMix-FI is designed to work with IDS cameras. 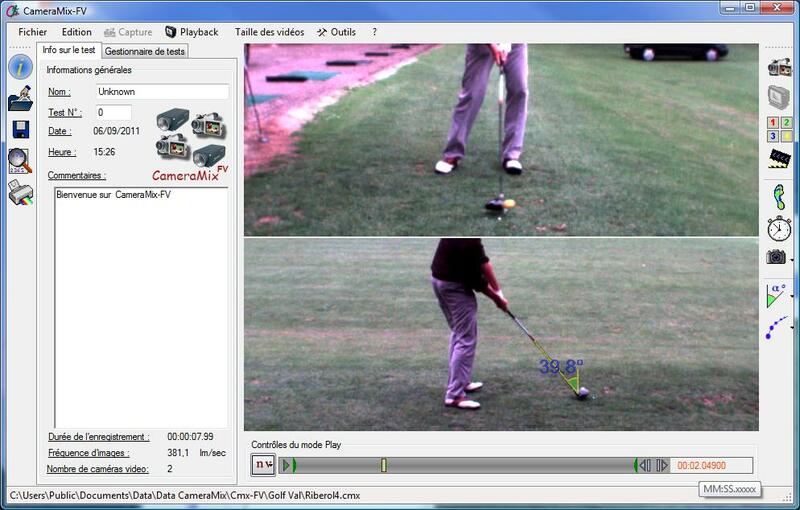 The new version 2.6 of CameraMix-FV is ready. The new version 2.6 of CameraMix-FI is ready.